- Auto-Resetting Technology: PTC resistors open when a surge occurs protecting your equipment but unlike other fuses the PTCs close again once the surge passes. 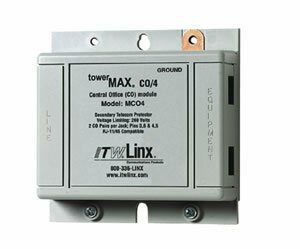 If you have any questions about this product by ITW Linx, contact us by completing and submitting the form below. If you are looking for a specif part number, please include it with your message.